Voluma® XC was developed to instantly add volume to your cheek area. 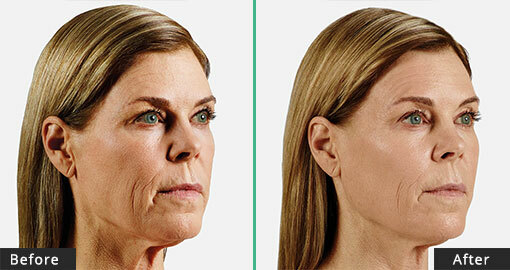 As we age, the skin begins to sag and we lose volume in the cheek area. 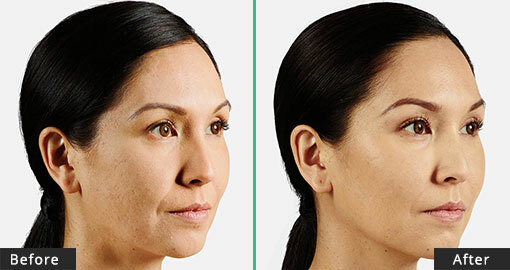 Voluma XC is designed to add volume beneath the skin's surface to lift and contour the cheek area, restoring your natural, youthful volume to the mid-face area. Patients reported looking up to 5 years younger at 6 months after treatment. 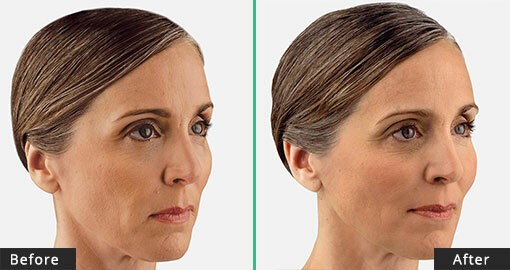 The effects of Voluma XC will last up to 2 years in the cheek area. And when if you want to repeat the treatment again after two years, you will need less product to achieve your results. Schedule your appointment now to find out why people from Tarzana, Encino, Sherman Oaks, Woodland Hills, Calabasas and the entire San Fernando Valley prefer Tarzana Cosmetic MedSpa! 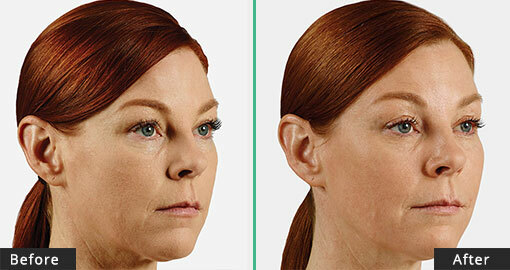 Results images and video courtesy of Allergan. The most common side effects include tenderness, swelling, firmness, lumps/bumps, bruising, pain, redness, discoloration, and itching.For JUVÉDERM VOLUMA® XC, side effects are moderate (uncomfortable) and last 2 to 4 weeks.